This wallet contains twice as many needles as a standard pack of beading needles. 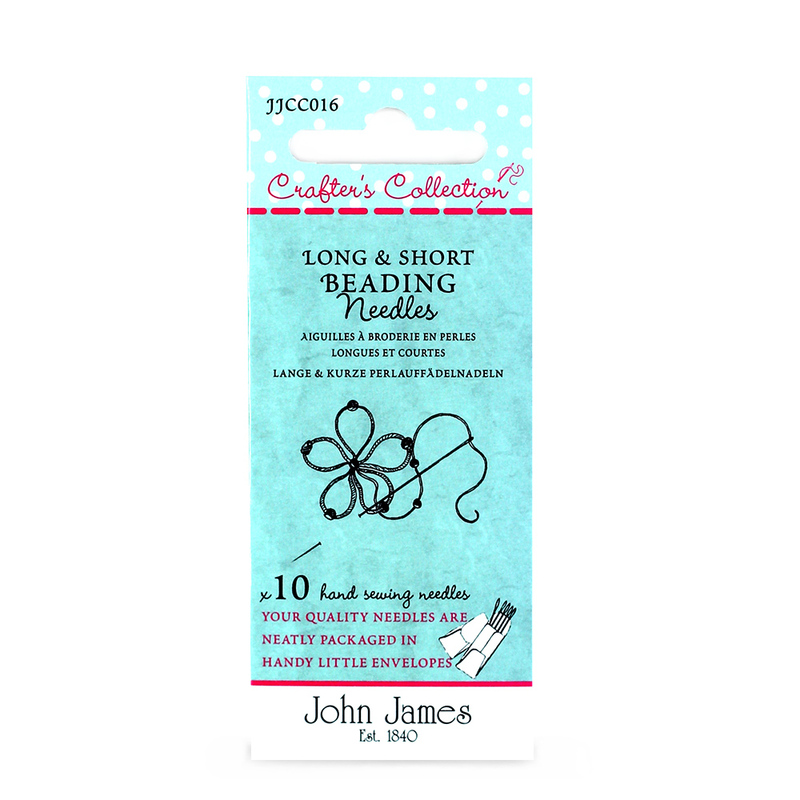 This needle combination covers all aspects of beadwork from jewellery making to bead embroidery, all your beading needles contained in one easy to reseal wallet. A great starter and introduction pack into the world of beading.